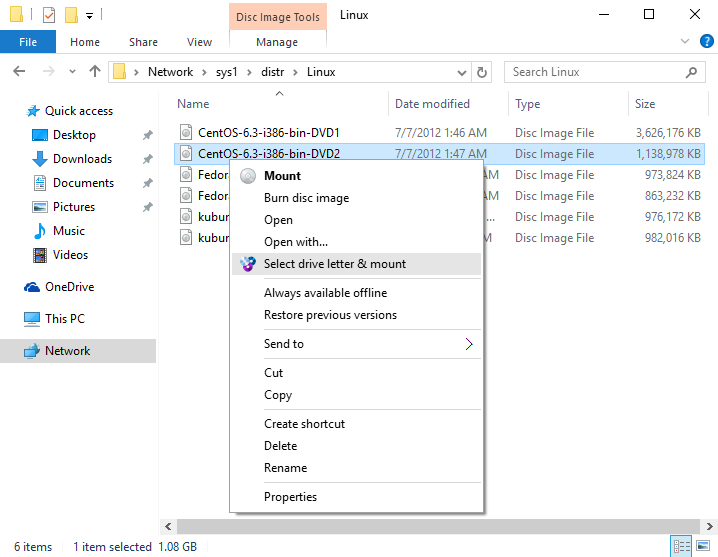 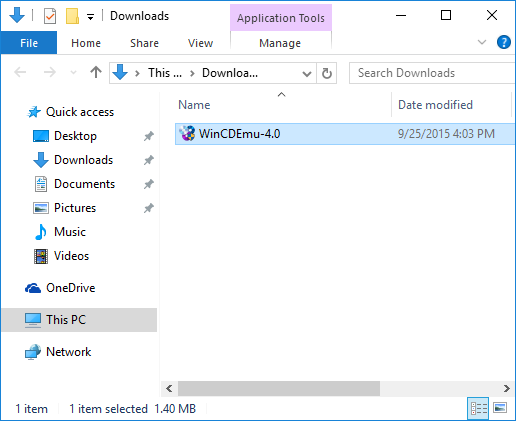 This tutorial shows how to install WinCDEmu on Windows 10. 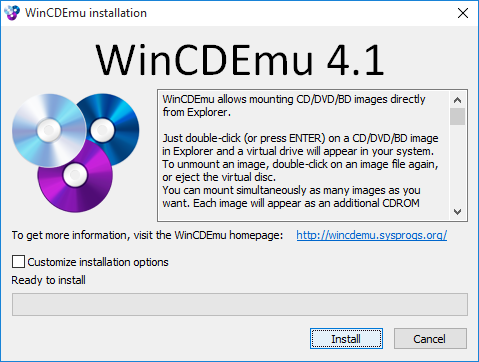 Download the latest WinCDEmu from the WinCDEmu homepage. 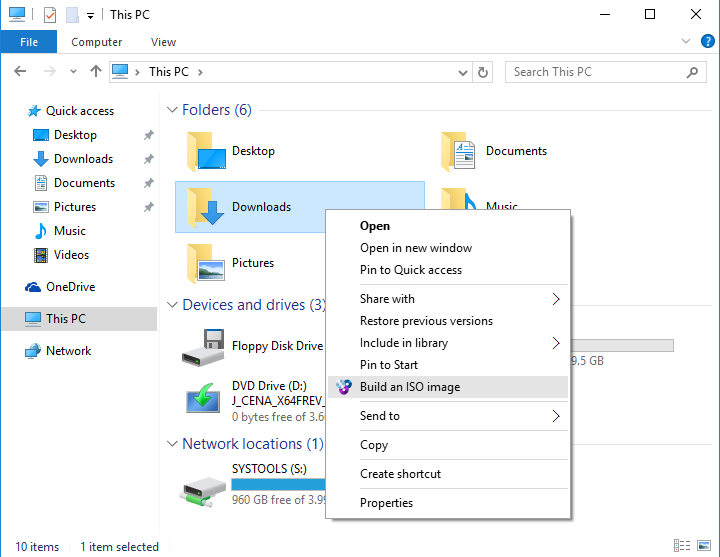 You can also build ISO images from folders by right-clicking on them: You can read more about building folder images in this tutorial.